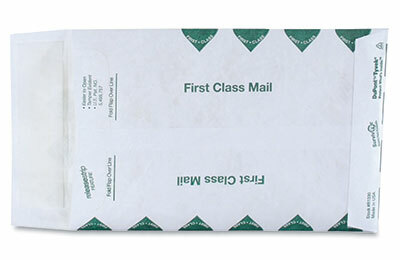 The strongest envelopes you can buy! Spun-bond material is virtually indestructible. Won’t rip, puncture, or burst. Resists water and chemicals. Peel-and-seal adhesive strip for fast, easy closure. Half the weight of paper to save postage.